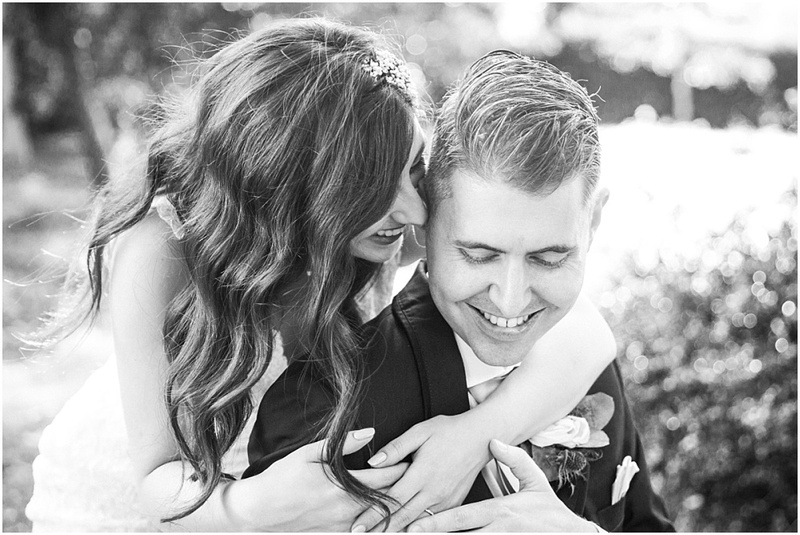 Great Fosters Wedding Photography – I regularly get to photograph Great Fosters weddings which makes me very happy. Mainly of course because it’s such a beautiful venue (and the food is DELICIOUS! ), but the fact it is 3 miles away from my home makes it even more perfect! It’s a country house hotel, set in beautiful grounds just outside Egham, Surrey. Natalie and Roni got married in the Holy Trinity Church in Twickenham. Bizarrely I found myself parking a few metres from a house my Dad used to live in 30 years ago. It looked much smaller than I remembered it! Categories: Featured Weddings, Great Fosters and Wedding Photography. 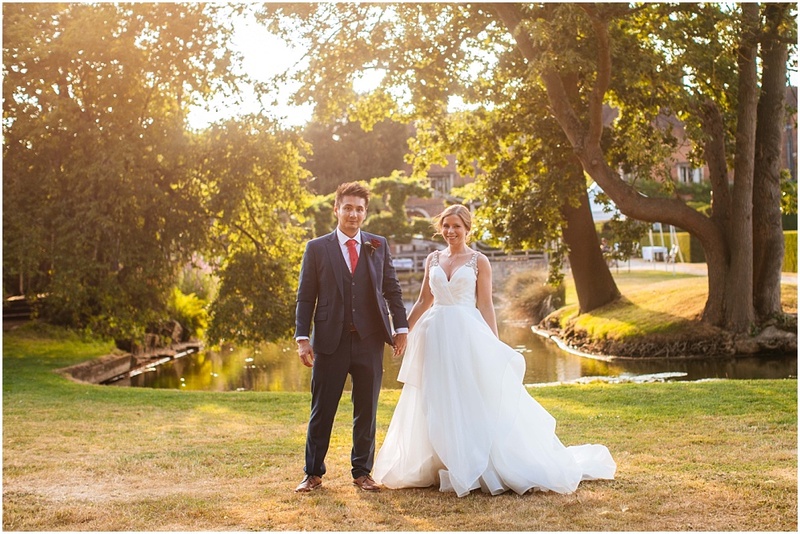 Tags: August wedding, Barn wedding venue, church wedding, Great Fosters wedding, Great fosters wedding photography, heatwave wedding, sunny wedding, Surrey wedding photographer, Surrey wedding venue and Twickenham church. 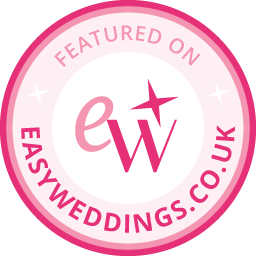 Categories: Featured Weddings and Great Fosters. Tags: Barn wedding venue, Great Fosters wedding, Great fosters wedding photography, sunny wedding, Surrey wedding photographer and Surrey wedding venue. Categories: Great Fosters and Wedding Photography. 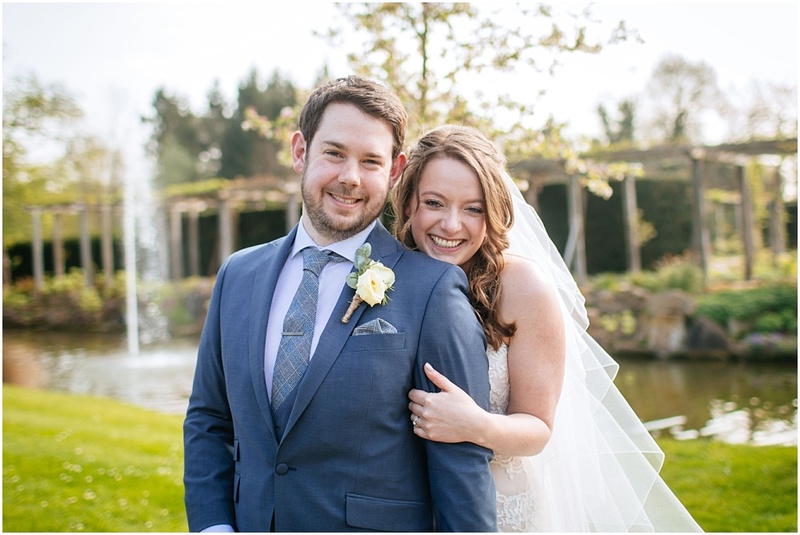 Tags: April wedding, Easter wedding, Great fosters wedding photography, Maggie Sottero wedding dress, Miss Bush Bridal, natural wedding photography, real wedding, Spring wedding and Surrey wedding photographer. Great Fosters Wedding Photography – Marcella & Anthony’s big Italian-Scottish wedding! 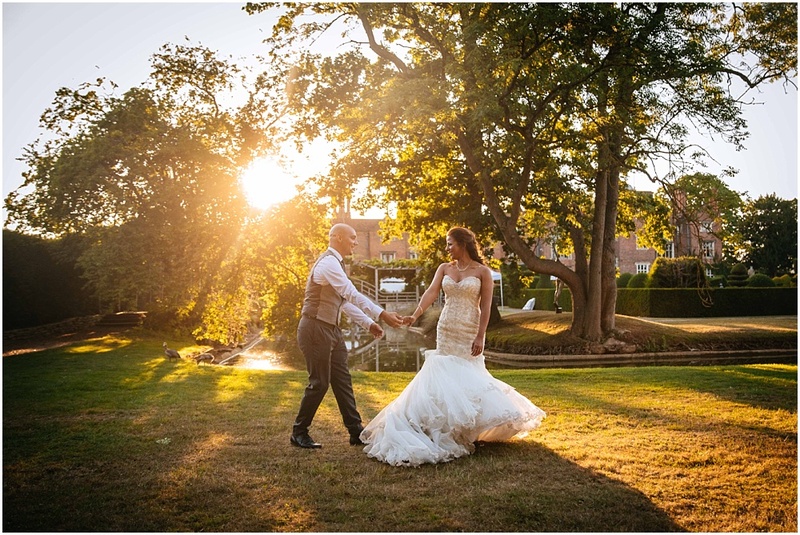 Tags: August wedding, country house wedding photographs, Great fosters wedding photography, Luxury wedding venue near London, Surrey wedding photographer and Surrey wedding venue. 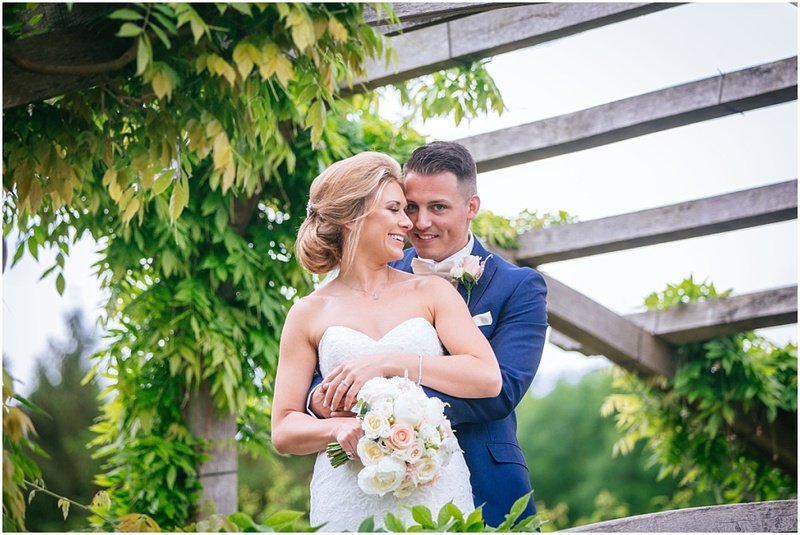 Tags: beautiful bride, catmint, Great fosters wedding photography, June wedding, stunning wedding cake, Surrey wedding photographer and Surrey wedding venue.